Along the quiet banks of the Hooghly river, a few hours north from the bustle of Kolkata, lies a string of dusty towns. They are most notable for their roles as distant trading outposts for several European nations over the past few centuries. 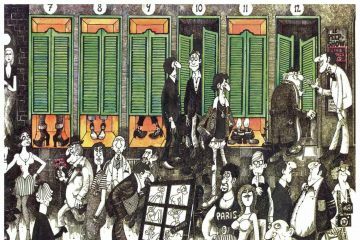 This past is evidenced in the grand arcades of crumbling Indo-Dutch mansions and sweeping staircases of elegant French-style houses. Foreign trade had been bustling along the Ganges since the end of the 16th century, with the arrival of the Portuguese, who were drawn by the pepper trade. They created the first European settlement at Bandel, 55km from modern-day Kolkata. The Dutch were next to arrive, setting up a trading post at Chinsurah (1610–1825), where they built a series of palatial mansions notable for their unique Indo-Dutch architectural style. 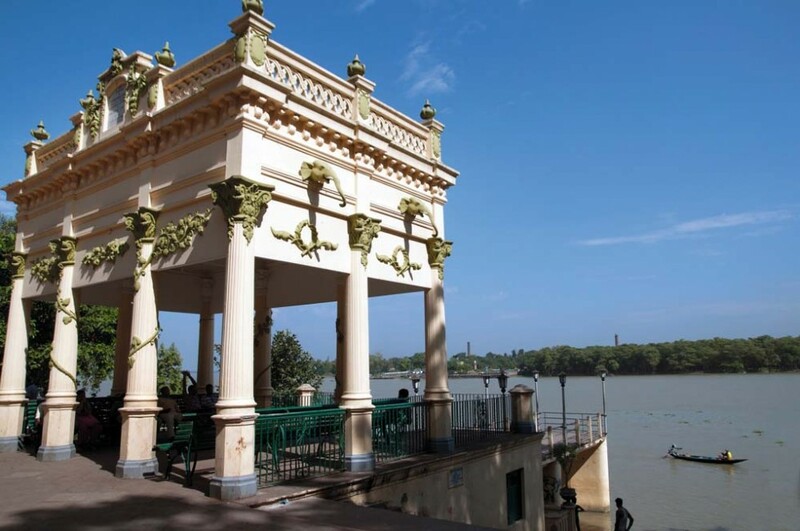 Down river, Chandannagar was founded by the French at the end of the 17th century. 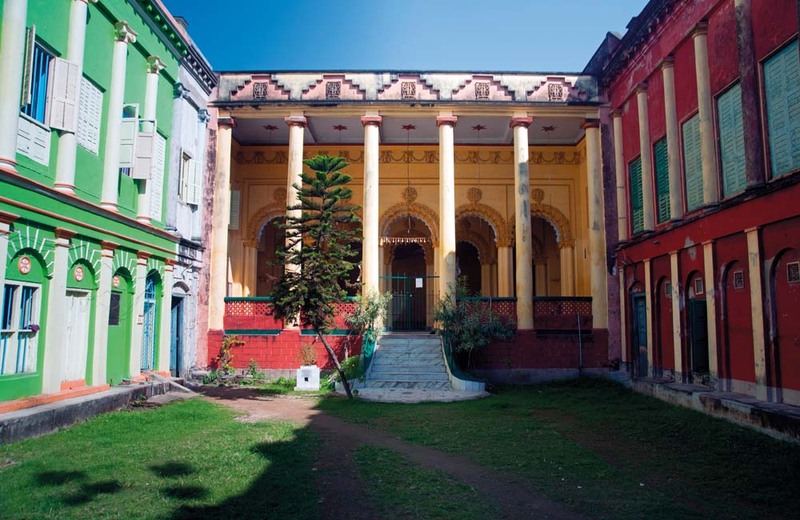 The imposing Chandannagar Strand remains with its elegant pastel façades, like the former French Governor’s House, now a museum and an institute of French studies. 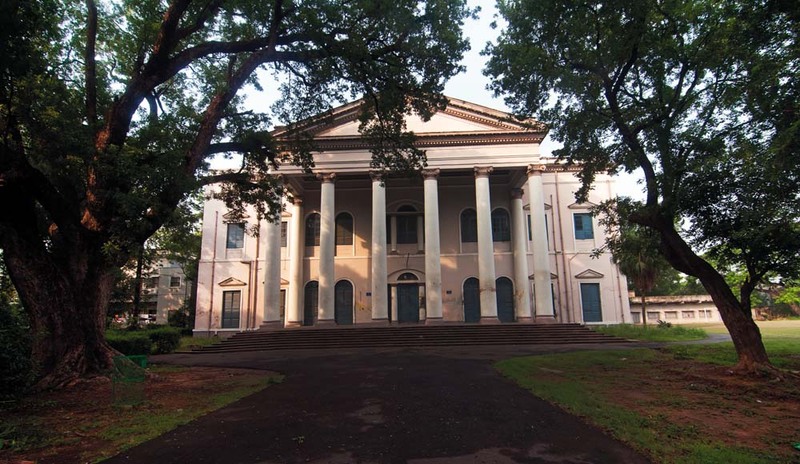 A short distance away, Serampore—a colony of the Danish Eas t India company from 1755–1845—is now the focal point for several recent renovation projects. 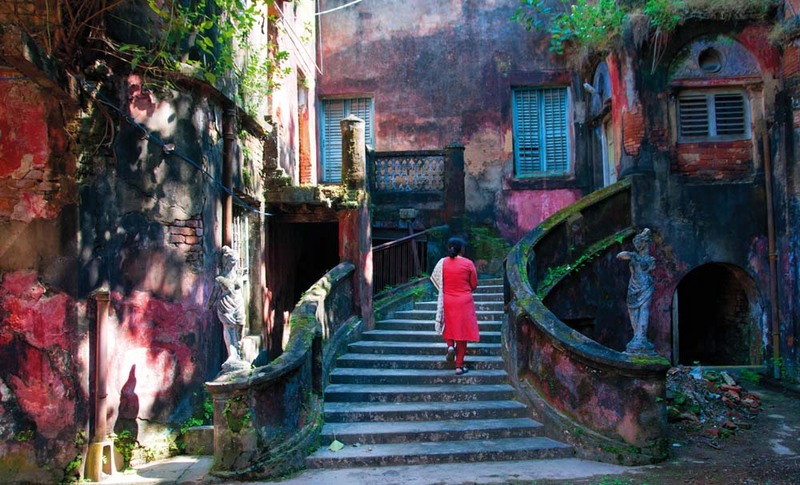 Started by the National Museum of Denmark, in collaboration with the West Bengal Heritage Commission, the Serampore Initiative aimed to restore what remained of the Danish settlement. First off was St Olav’s Church (built 1806), which occupies the main riverside promenade of the town and was reconsecrated in April 2016. 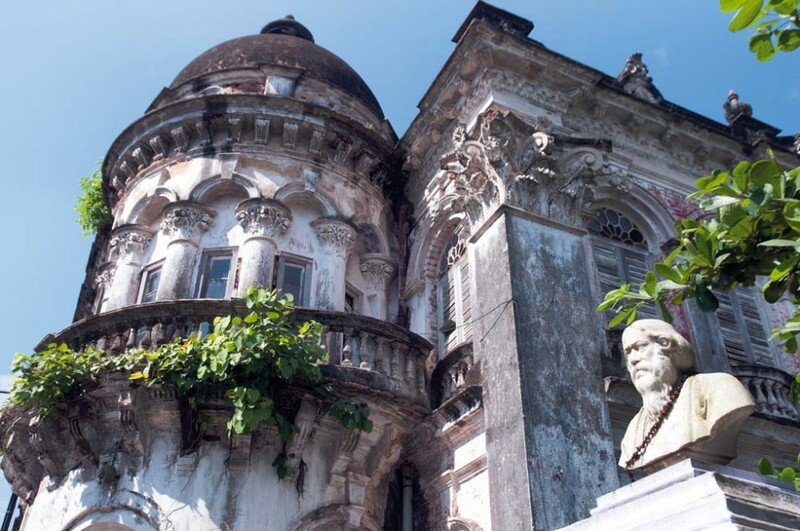 Upriver in Chinsurah and in Chandannagar, conservation architectural projects have been commissioned to map the rich architectural and cultural heritage of the towns of a time when they were trading outposts for the Dutch and the French respectively. 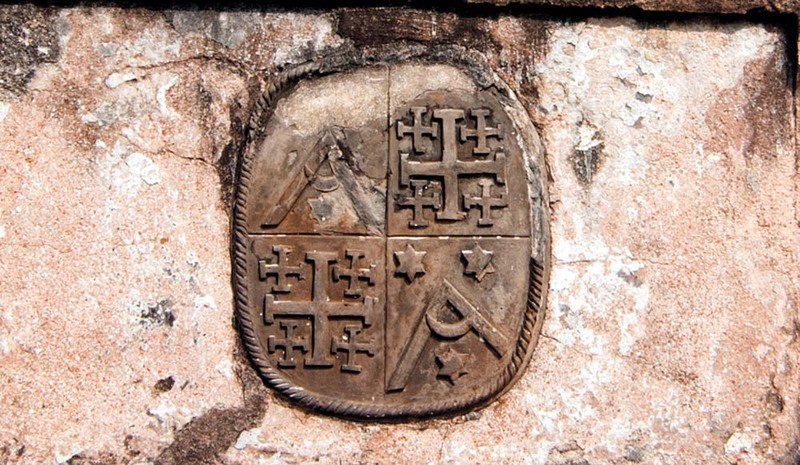 The Dutch Coat of Arms on an 18th century grave in the Chinsurah cemetery. 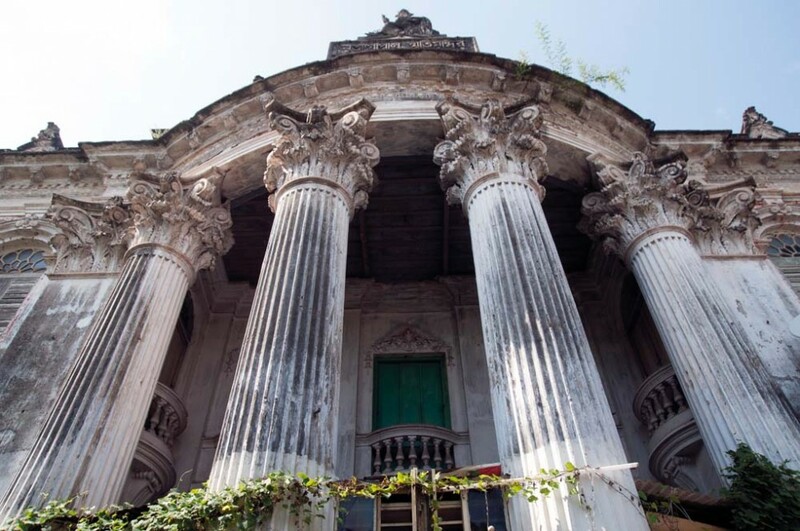 The imposing colonnaded portico of a vintage house in Chandannagar from the days of French rule. 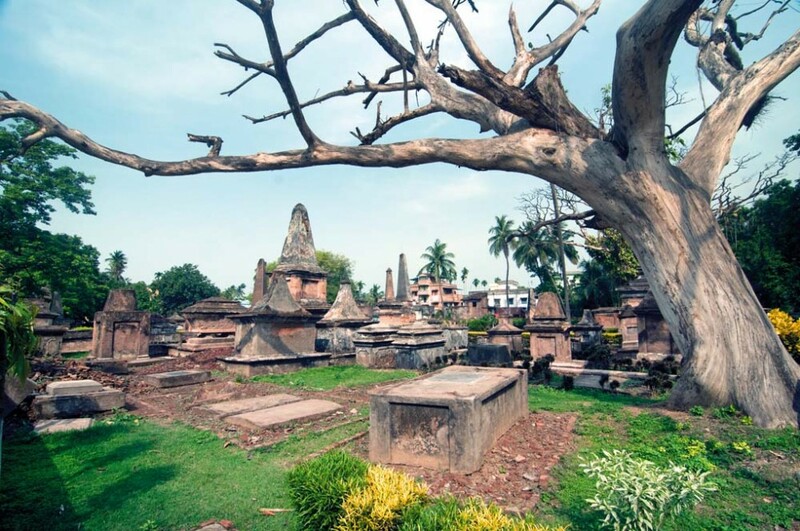 The Dutch cemetery in Chinsurah. A mansion in Chinsurah dating back to 1763 during Dutch rule. A late 19th-century French-style house in Chandannagar with a sweeping staircase. The grand facade of a French-era building in Chandannagar. 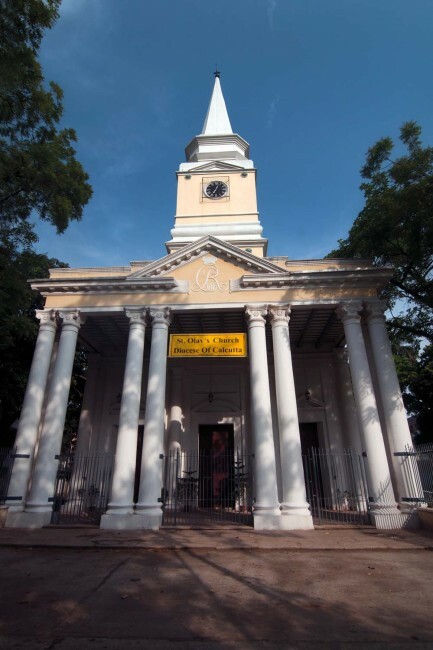 St. Olave's Church in Serampore, founded by subscriptions from Calcutta and Copenhagen in 1805s. Durgachourone Roquitte pavilion, iconic landmark of Chandannagar Strand, was built in 1841, modelled on the Arc de Triomphe in Paris. 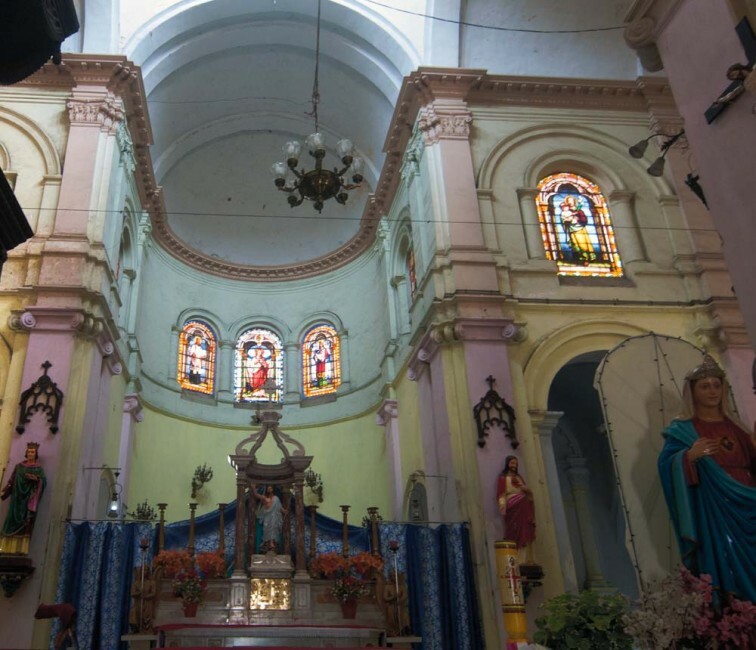 The ornate interiors of Sacred Heart Church in Chandannagar. It has some of the finest stained glass windows. Founded by the French in 1874. 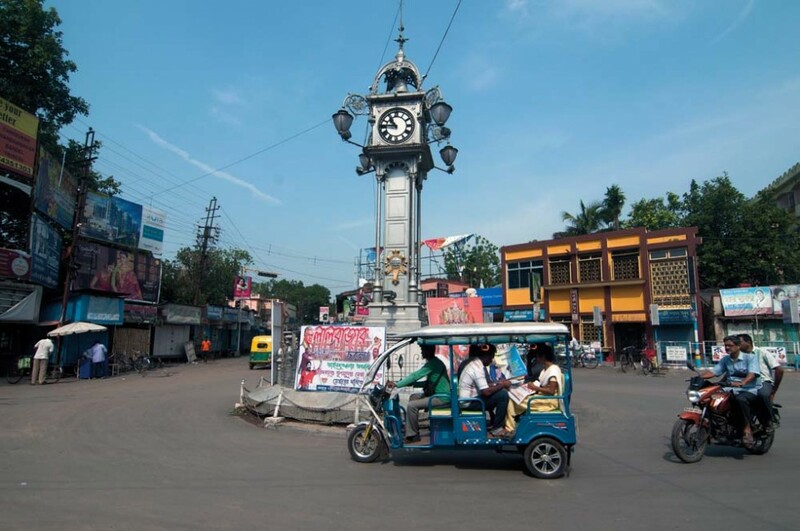 The majestic Clock Tower is still the iconic landmark of Chinsurah. 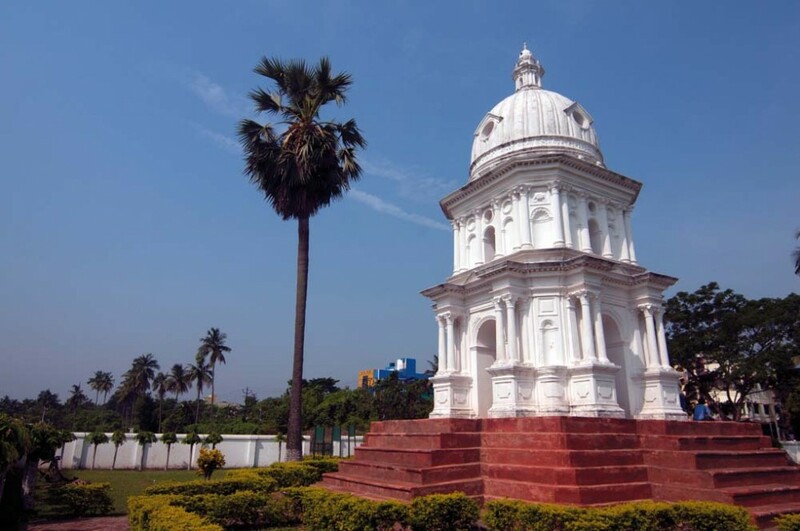 The mausoleum of Susannah Anna Mariah that dates back to 1809 is the best example of Indo-Dutch architecture in Chinsurah. 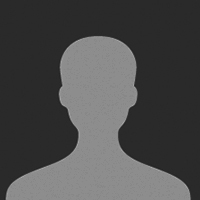 is a writer and a photographer based in Kolkata. 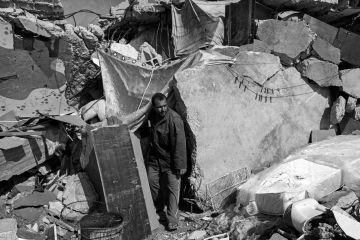 His work has appeared in Al Jazeera, the Globe and Mail and National Geographic Traveller among others. The traditional habitats and domestic spaces of the Dawoodi Bohras.